gadget bag for your cell phone, camera or iPod. 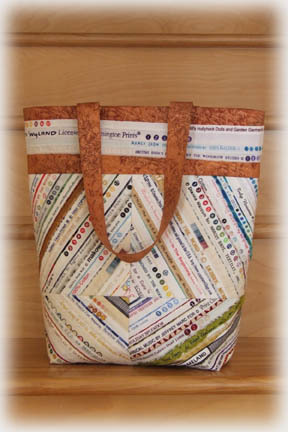 Fully lined tote features an inside zippered pocket. Finished Size of Gadget Bag: 3-1/2" x 6"